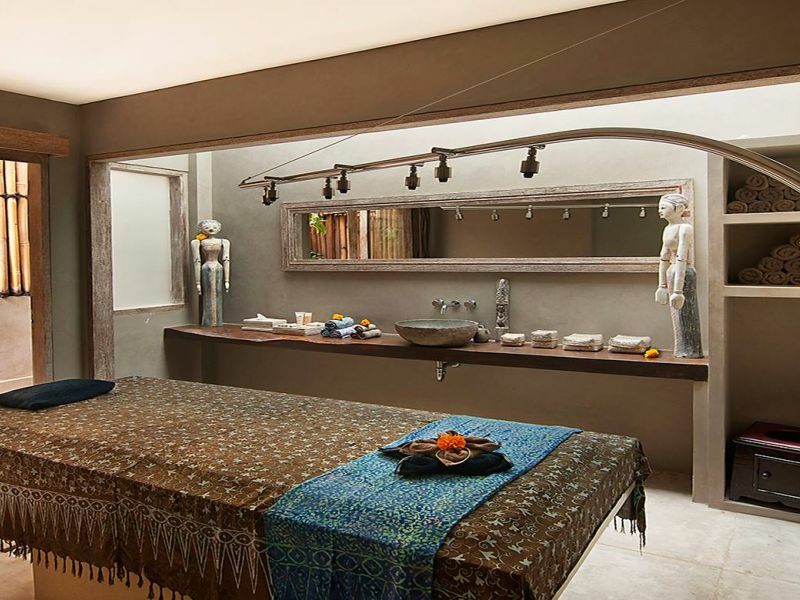 Malkoha Spa features three new treatment rooms, a dedicated reflexology room, and professional skilled Rudy Hadisuwarno hair salon. Choose from a range of body and beauty treatments including the Signature Shirodhara, an original Ayurweda treatment from India, or the Gending Kedis Honeymooners special package. 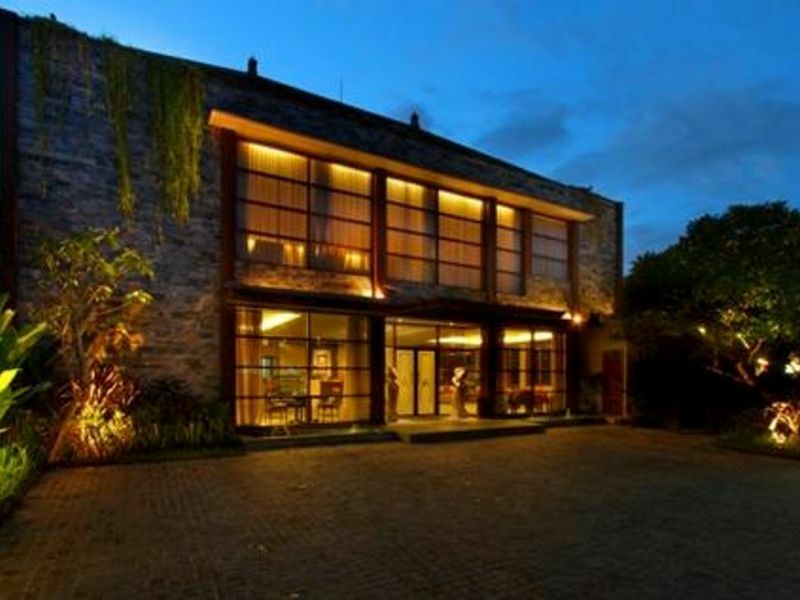 The 'Maestro' of hairstyling, Rudy Hadisuwarno, can now be found at the resort's Malkoha Spa. 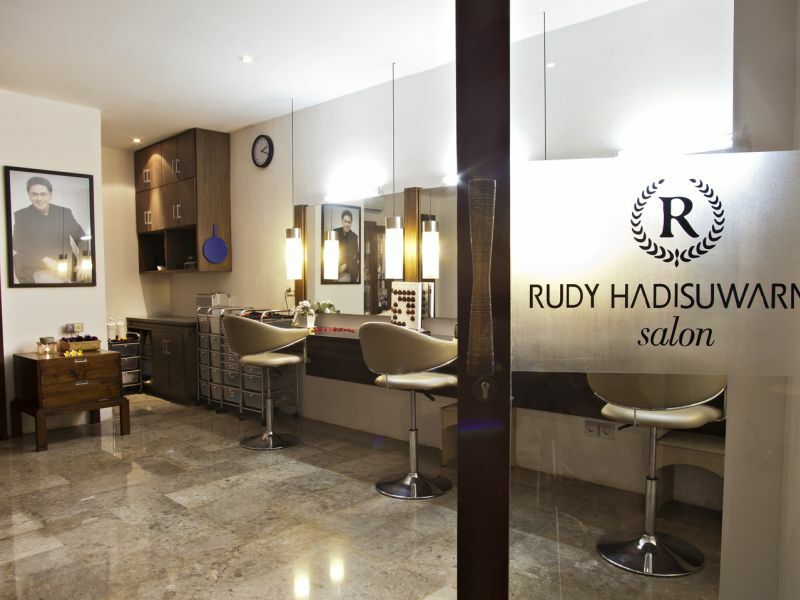 Ideally located within the main Club House at Gending Kedis, the Rudy Hadisuwarno salon is near to all the five star brand hotels in Jimbaran and complimentary pick-up service is provided immediate to Jimbaran area. Really comfortable, clean, so worth it! Liked with the services provided. Starting from a friendly front desk clerk and very guides us to choose a package that suits the needs of massage. For aromatherapy oil I most like. Coming home to sleep with a state of rilex. 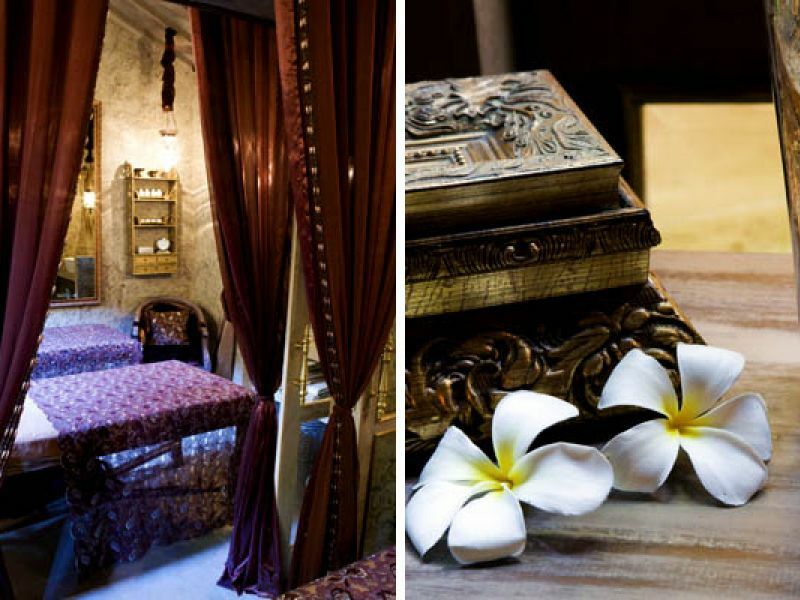 This most luxurious ritual starts with a rose petal flower foot bath followed by a foot massage to improve blood circulation and then a warm stone massage to relax your body. 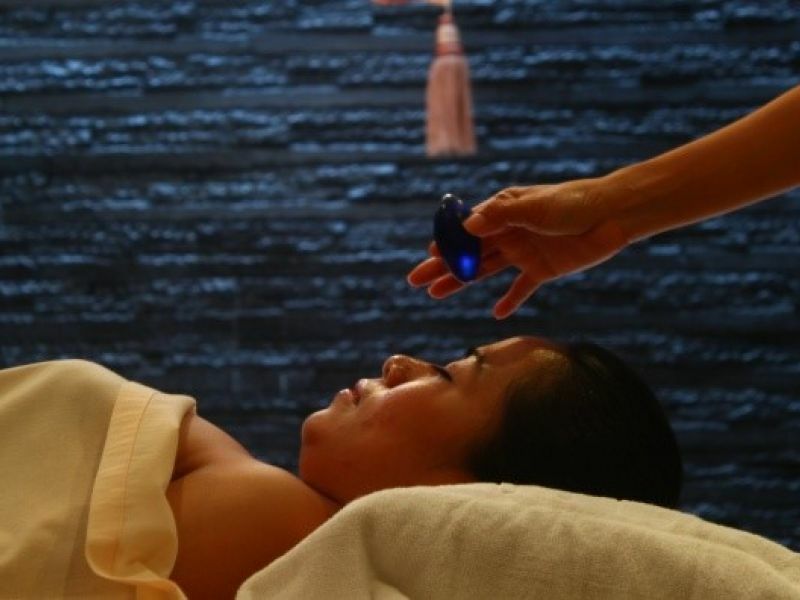 Enjoy an amazing Dewi Ratih facial to reduce wrinkles and slow down the aging processing, followed by hair spa therapy to restore your hair's nutrition. Continue with a choice of body scrub to smooth and remove dead skin and finish with a rose petal flower bath with a glass of wine and some fruits. A luxury malkoha therapy start with flower foot bath continue with Balinese massage, foot massage, then enjoy dewi ratih facial and finish with mini pedicure. This massage is a heat therapeutic massage, works deeply to soothe damage tissue, relive strained muscle and joint pain to relax your muscles, boost blood circulation and reduce stress. 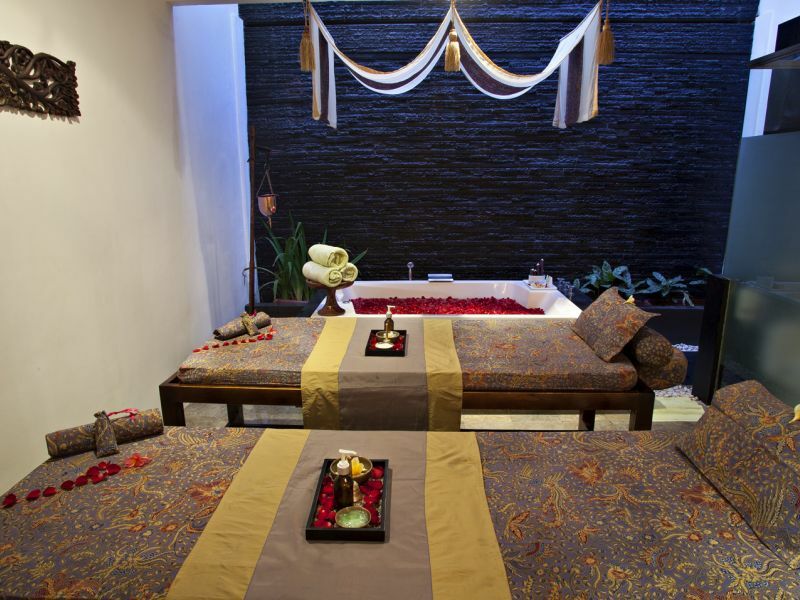 A relaxing ritual start with flower foot bath continue with pregnancy body massage for relaxing and relief muscle tension then refresh with dewi ratih facial for clean and remove dead skin the end with rose petal flower bath. 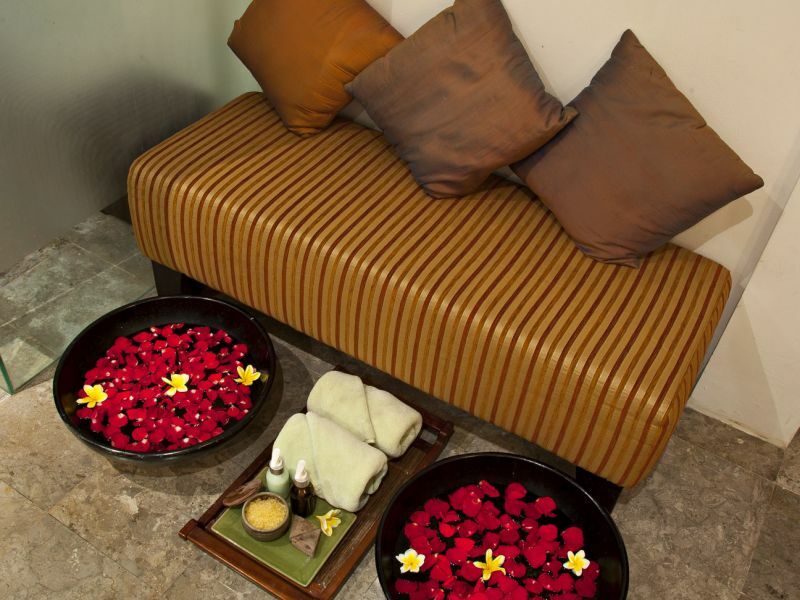 This most luxurious ritual start with rose petal flower foot bath continue with foot massage to improve blood circulation, warm stone massage to relaxing your body. 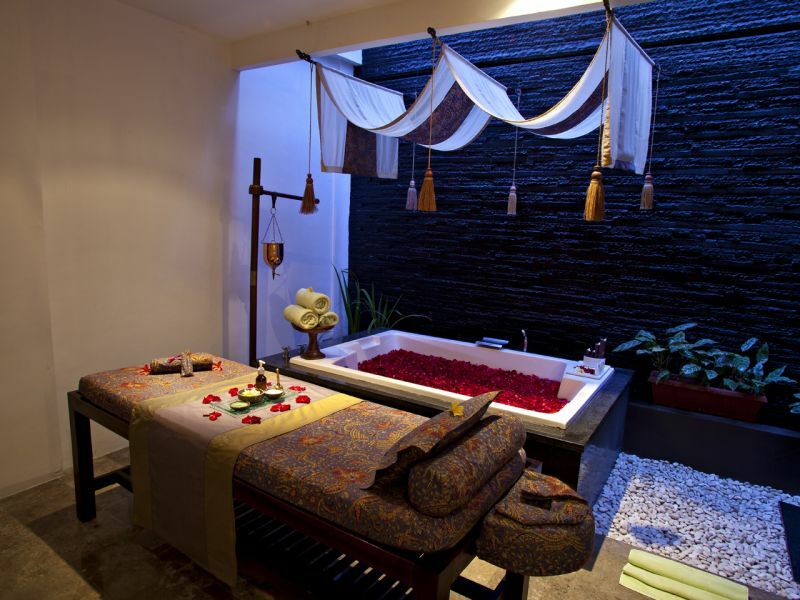 Enjoy also amazing dewi ratih facial to reduce wrinkle and slow down aging processing, continue with hair spa therapy to put nutrition on your hair also complete with some choice of body scrub to smooth and remove dead skin and finish with rose petal flower bath with a glass of wine and some fruits.